Kimberly is an emergency physician, currently practicing urgent care and occupational medicine. Her educational experience includes a fellowship in ethnomedicine at Columbia University focusing on the importation of traditional medicine practices by immigrants in NYC—specifically in Dominican and Tibetan communities. 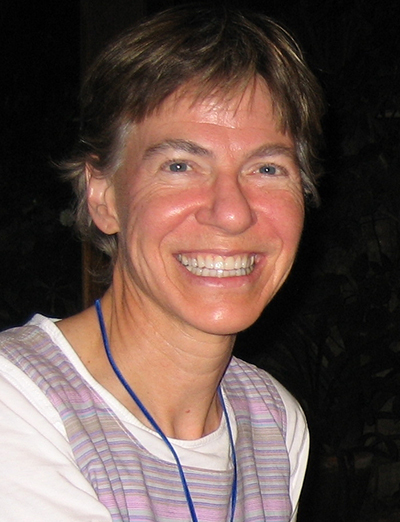 Kimberly has traveled to the Himalaya ten times, served as an expedition physician for a Mount Everest climb in 1990, and held the position of Medical Director at a remote clinic in Bandipur, Nepal. She was a board member for the Wilderness Medical Society, where she also served on the Research Committee, and Chaired the Environmental Council (exploring the relationship between human health and environmental health). She currently serves as Co-Chairman of the Performance Evaluation Task Force for dZi Foundation. Kimberly lives in Durango, CO.